with our team, in real time, all without even getting wet. Fish Eye Project is a non-profit organization dedicated to marveling in and discovering the underwater world to vast audience through live dives with local experts. Since 2013, Fish Eye Project has been a leader in ocean entertainment by connecting thousands of people to the oceans from the Canadian Arctic to New Caledonia. IMAX Victoria was busy on June 8, 2016 for world oceans day. 4,000 students online and 5 venues across canada joined us for this proof of concept. Funded by the BC Ministry of Education, a pilot project connected francophone students (grade 6-9) from British Columbia to students across the Pacific in New Caledonia. At the centre of the project, two live events were organized in 2016 to allow BC students to see, hear, speak and share their experiences of the marine world and their different cultures with the students of New Caledonia. In partnership with Canada C3, a signature project for Canada's 150th anniversary, we explored the Arctic Ocean, its spectacular environment, wildlife, and people who call it home. 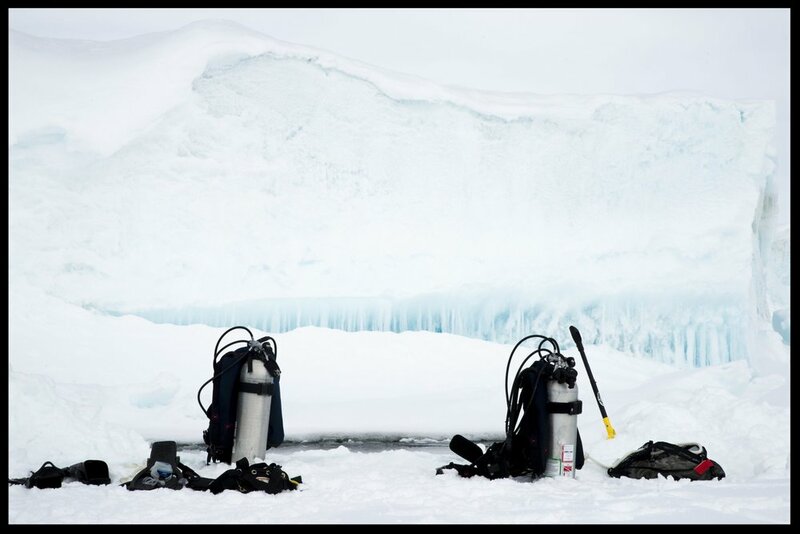 Learn more about our adventure here // En partenariat avec Canada C3, joignez-vous à nous pour découvrir l'océan Arctique, son environnement spectaculaire, sa faune et le peuple qui y vit. Plus d'info ici. A World's First cinematic experience! Live Interactive Dives available in Giant Screen theatres and online on June 8, 2016 for World Oceans Day.